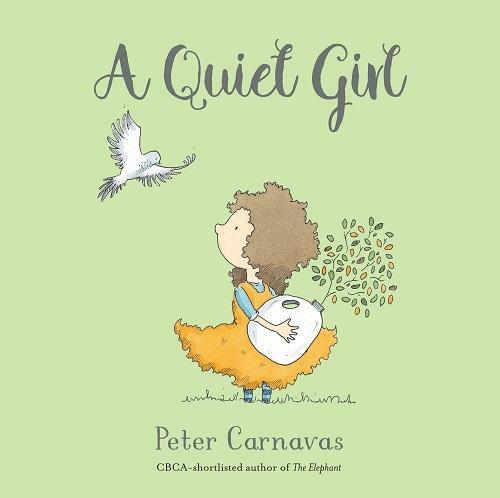 Mary is a quiet girl. Her family makes so much noise they hardly notice her - or anything else. Until Mary, in her own gentle way, shows them what they’ve been missing. I love this gorgeous little picture book. I love that it champions children who get forgotten because they are gentle and quiet. Mary treads lightly on this earth and notices the small miracles of life, but when she wants to share these observations with her family no one hears; they are not listening carefully. So, she withdraws even more into her world until one day her family realises they don’t know where she is – amidst all their racket, how will they find her? Dear, sweet Mary is a charming character in a lovely book that encourages us to stop, look and listen. Ages 3+.